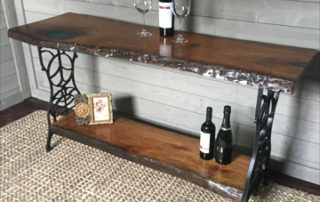 WE ARE AN ECOPOXY DEALER, CLICK HERE TO ORDER. 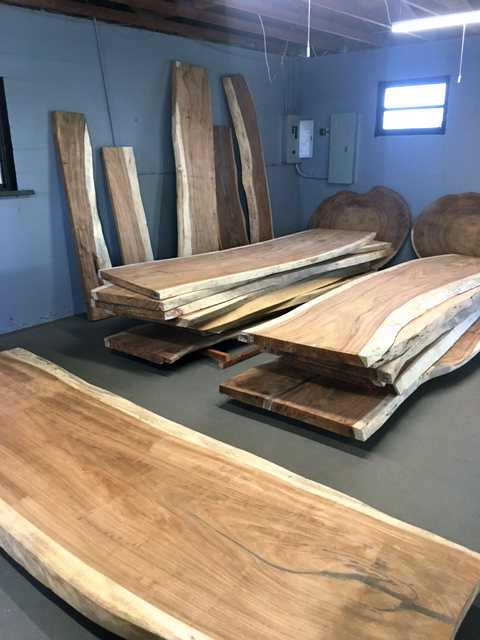 Live Edge Slabs, LLC specializes in one thing, selecting the best wood slabs from around the world and bringing them to you at the best possible price. 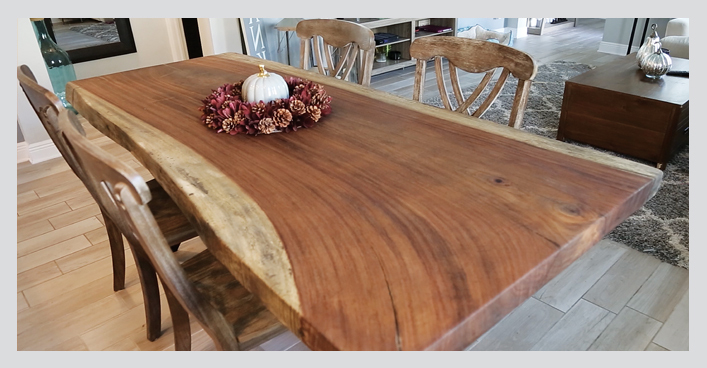 Whether you’re looking for a live edge slab for a DIY project, or are in the market for a beautiful hand crafted table for your home or conference room, you’ve come to the right place. 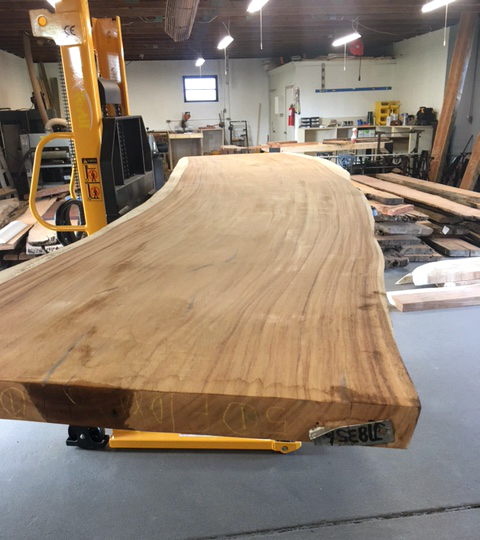 We take pride in the craftsmanship we use to bring our slabs to life. 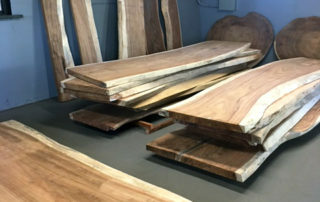 After hand selecting our slabs from around the globe, we carefully plane, hand sand, and finish each slab with the finest quality woodworking tools available. 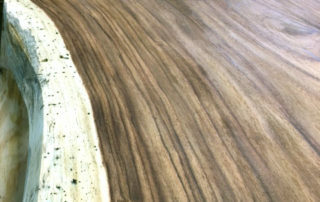 From there we finish them with a non-toxic, food grade, water and heat resistant hand rubbed oil. 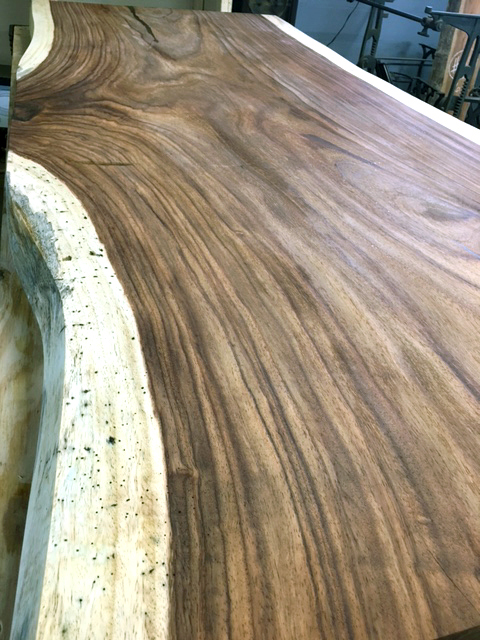 Our finishes take 3 days to dry and 7 days to cure. 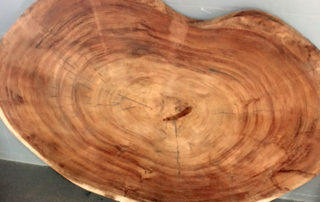 Once cured, you’ll have a master crafted heirloom that can be handed down for generations to come. We are also trade friendly. 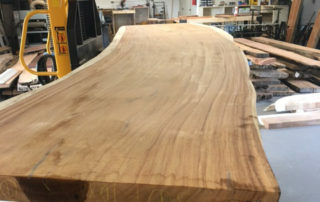 If you like to make projects with live edge slabs, or are a contractor, please check out our huge selection of constantly changing inventory. 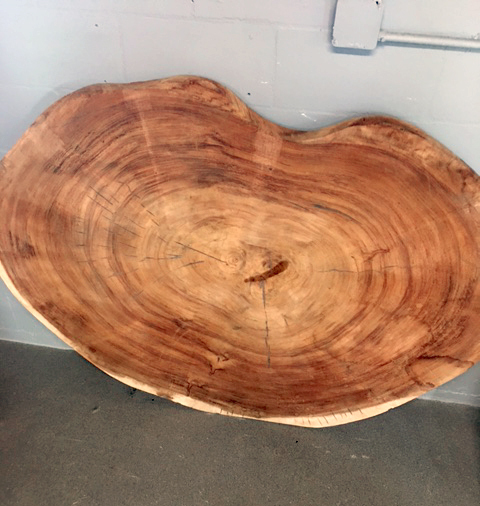 Also be sure to check out our Charcuterie/Serving boards that are personalized, and made right here in our shop in Tarpon Springs. 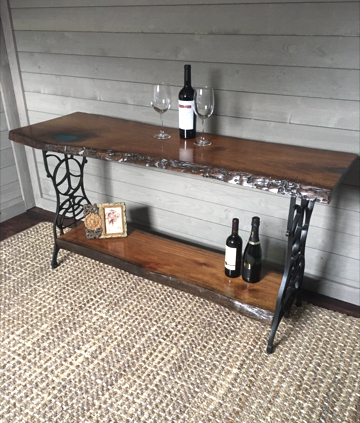 Each is crafted from the finest North American Walnut and finishes to perfection.